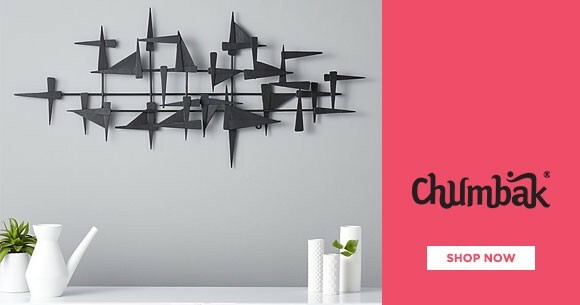 Revamp Your Living Space With Wall Dcor From Chumbak. Get Products Like Wind Chimes & Hangings, Photo Frames, Wall Clocks, Wall Art, Wall Hooks Etc. Choose From The Colorful And Vibrant Products At Best Prices.